It’s a problem most entrepreneurs would love to face, a massive valuation offer from investors for the startup they’ve been killing themselves over. But what terms come along with that big number? 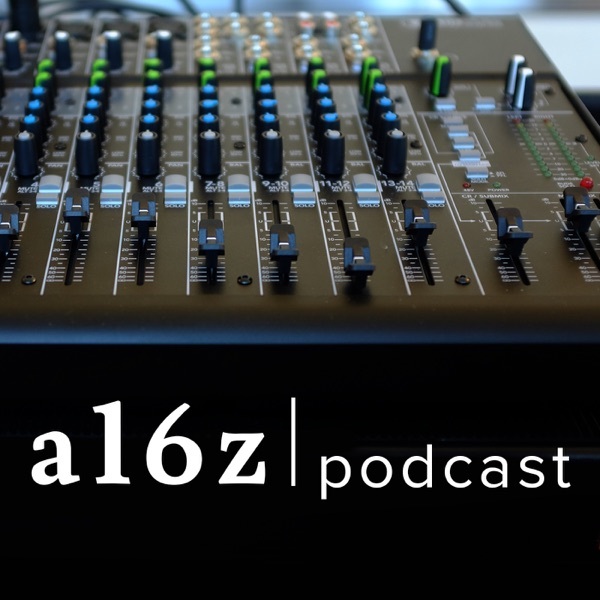 In this segment a16z’s Scott Kupor is joined by two startup CEOs to pick apart the topic of valuations – serial entrepreneur Danny Shader, founder of PayNearMe, and Danielle Morrill, co-founder of Mattermark.